General Application: Great tool for exercises to promote strength, balance, toning and flexibility. 35" length makes this products useful to all areas of the body. Four color exercise program included. If you have any questions about this product by Pro-Tec Athletics, contact us by completing and submitting the form below. If you are looking for a specif part number, please include it with your message. 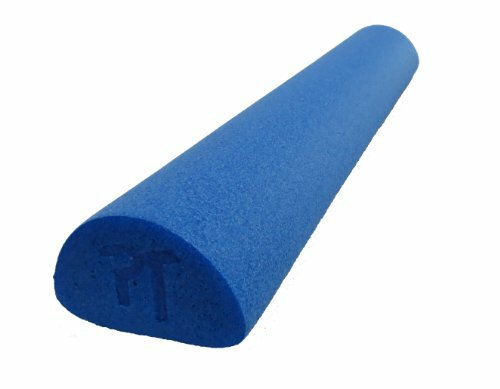 Pro-Tec High Density Foam Roller, Blue, 6" x 35"